Radio, television and ad agencies rely on professionally recorded voice over services to add credibility to their content. 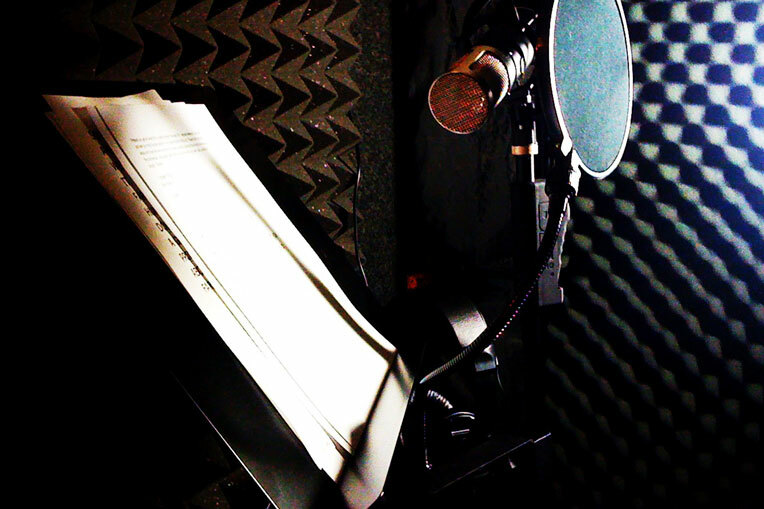 Voice overs aid in the successful conveying of factual messages and information. Studies show that advertisements that contain voice overs score more effectively than advertisements without. The reason for this being that a voice over adds more credibility, relevance as well as persuasion. Why not do the same for your video by making use of our professional Voice Over services. AAPL gives you access to state of the art recording studios as well as a wide variety of professional voice artists. Whatever the requirements, AAPL will supply you with experienced artists and equipment to get the job done.